Handle Your Brew! — Mark Supik & Co.
A kit containing everything you need to create a custom tap handle for your home brew. A great gift for homebrewers! Now available in Cherry, Ash & Gloss Black. We ship USPS Priority (2-3 day delivery). Order through our ETSY store, Mark Supik Woodturning. Apologies, we’ve sold out of this item for 2018. Already have your kit and need the templates for designing your beer tap handle? 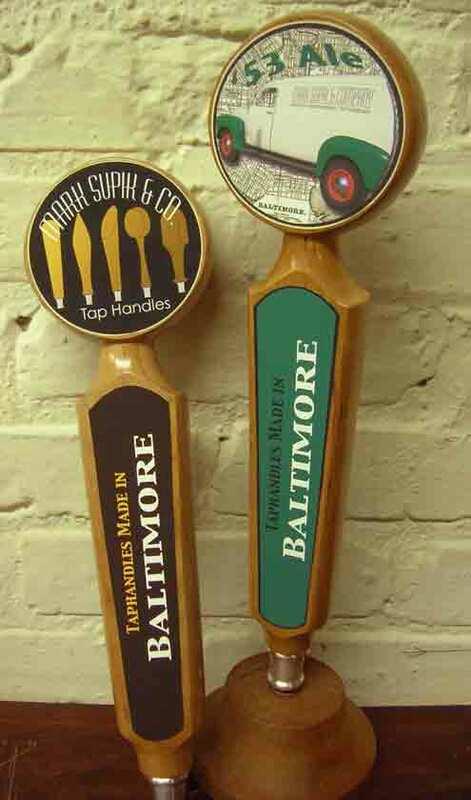 Need more detailed instructions for designing your beer tap handle?